We are proud to announce that we are now opening up thousands of acres of leased farms to a select number hunters that are serious about Trophy Deer and Turkey. 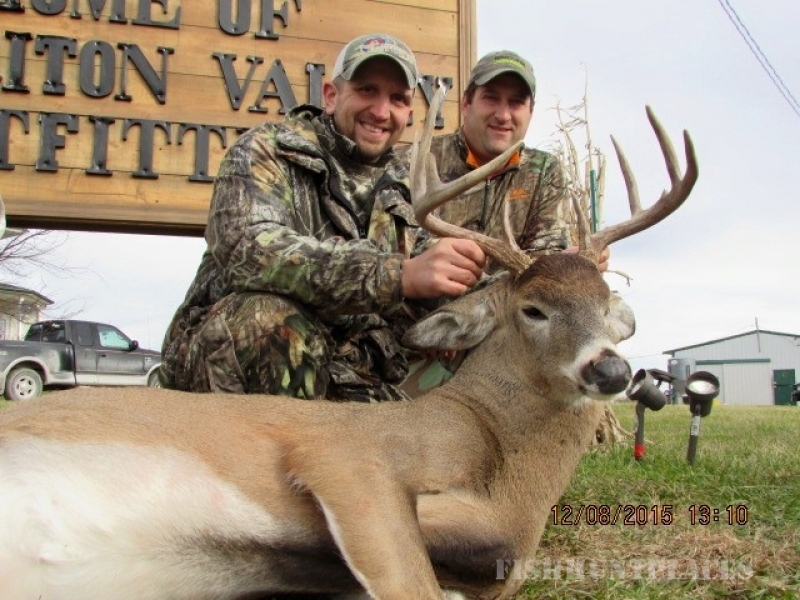 ​Located in the famed southern Iowa farm country that has produced some of the biggest Whitetail in the world. All of our hunts are 100% fair chase. 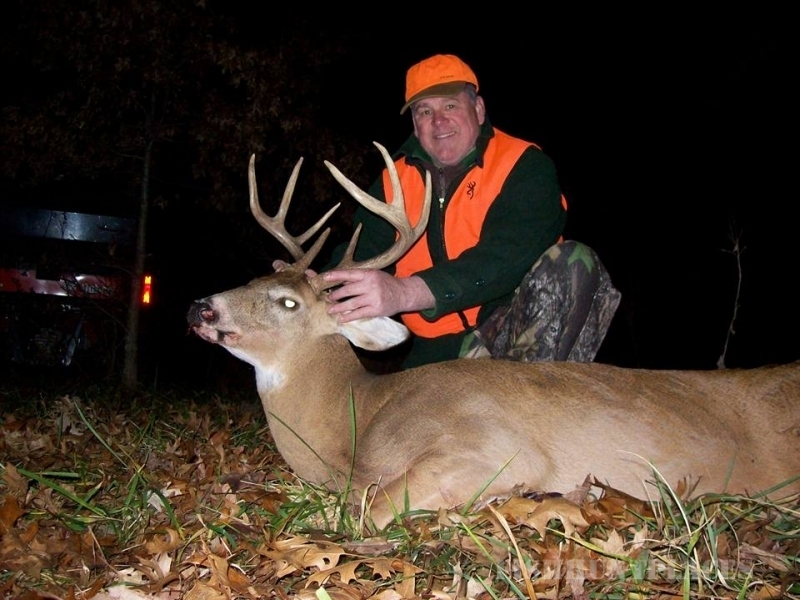 We hunt on farms with crop fields, CRP, timber and food plots. 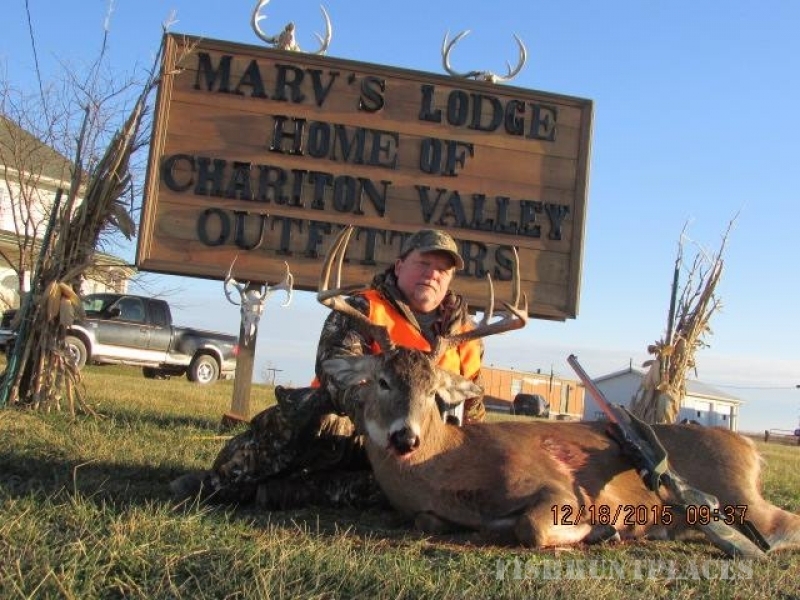 Visit 'Chariton Valley Outfitters' booth (#5136) in Hunting Outfitters Hall. Sponsored by 'Great American Outdoor Show' in Harrisburg, Pa from 6th thru 14th Feb. 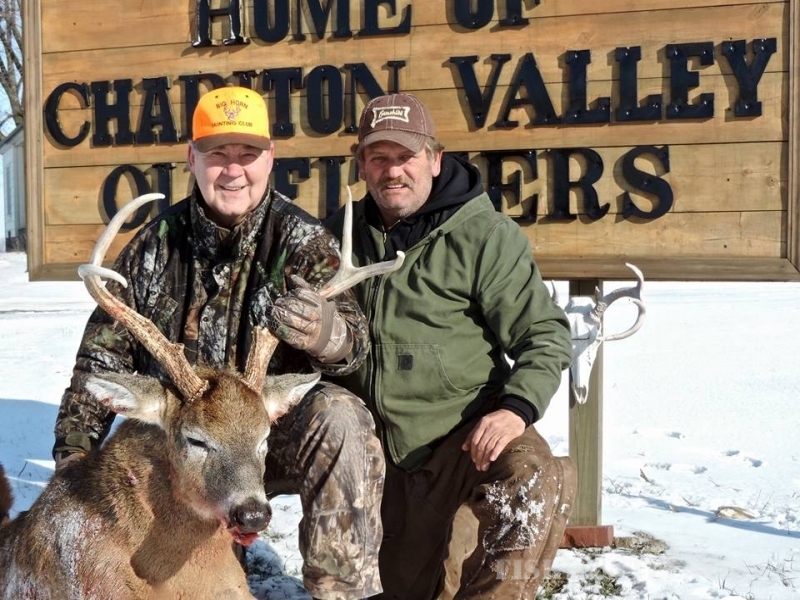 Located in Iowa's Zone 5, This is where the Record Book Bucks Live! 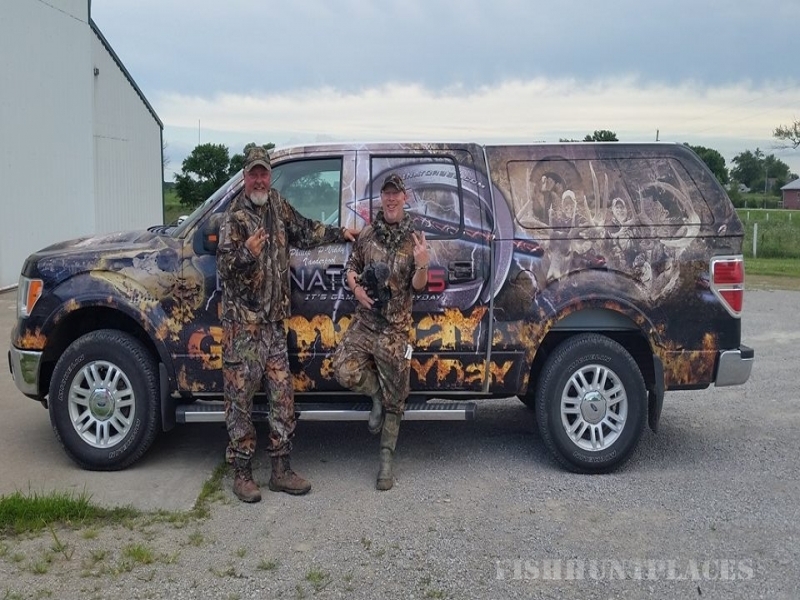 All of our guides live where we hunt. They scout year round and are able to keep an eye on the game movements and patterns. Something most other outfitters can't provide.